Case modding has become a nesccesity in these past few years. To some, case modding just doesn’t catch their interest. 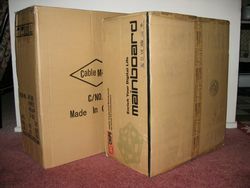 Some people just want a well ventilated computer case and/or at the same time, quiet. For those enthusiasts, we have the CMI (CableMart Inc.) BMW Style Mid-Tower ATX Case with keyboard and stereo speaker combo. 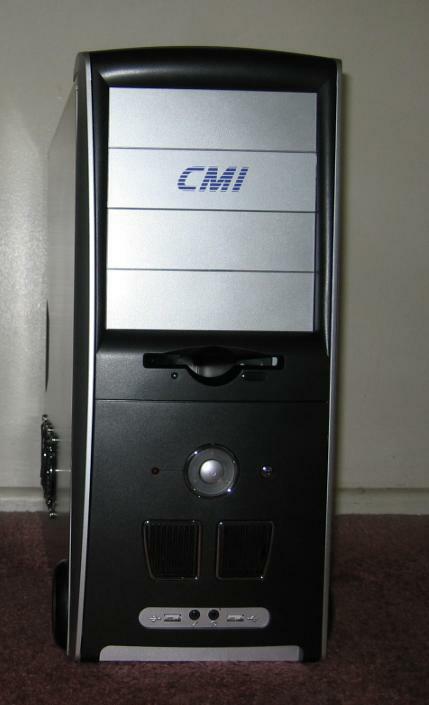 CMI is a online retailer but nonetheless sell their own house brand ATX cases. 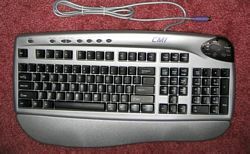 Although they are not as popular or famous as companies such as Antec, Enermax, Raidmax, Aspire, or CoolerMaster, CMI (at a glance) provides well built cases, in addition to providing other bundled essentials such as a mouse, keyboard, and a pair of stereo speakers, at a great value. Not only that, the case includes a 400W Power Supply (talk about power huh). The BMW Bundle goes for a mere $59 for all these things, which is a great value considering all the things you get. Just because the case does not have a window for modding doesn’t mean that the case is going to be some plain ugly looking case. On the contrary, the case is quite attractive. The case is painted silver on the exterior with a small black bezel on the front of the case. The drive bay covers are silver, which really wasn’t a turn on for me since for the users who use white optical drives might not like it due to the color mismatch. However, for users with black optical drives, it does look very sweet in this case. 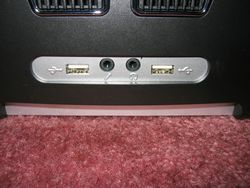 The front also has vent to allow air into the case and with the aid of the case fans, help to circulate air to cool down the heat built up by your system. 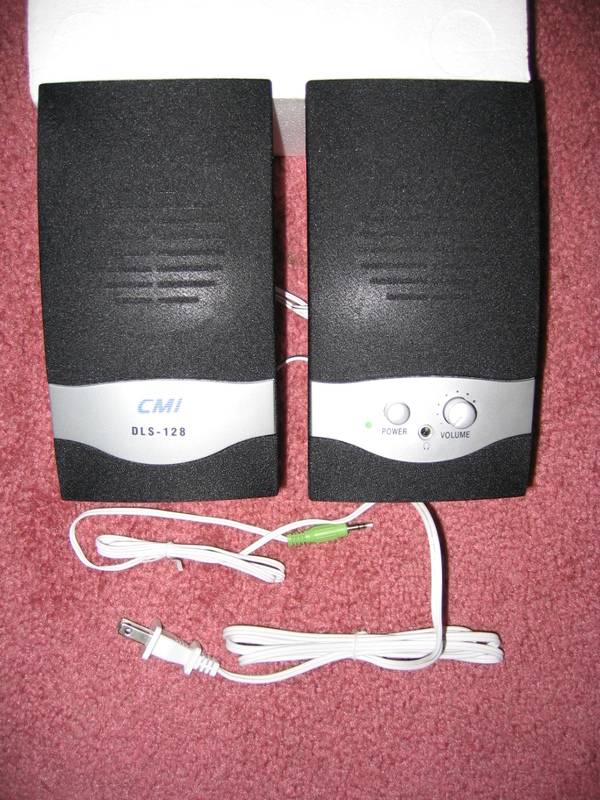 The vent also has a dust filter, which helps in keeping dust from getting in (at least from the front side). Most cases usually have their front bezel of their case covering, rendering the front fans of the case practically useless, since there is no cool air to blow into the case. Above the vent is a power button, a HDD activity LED, and a reset button. 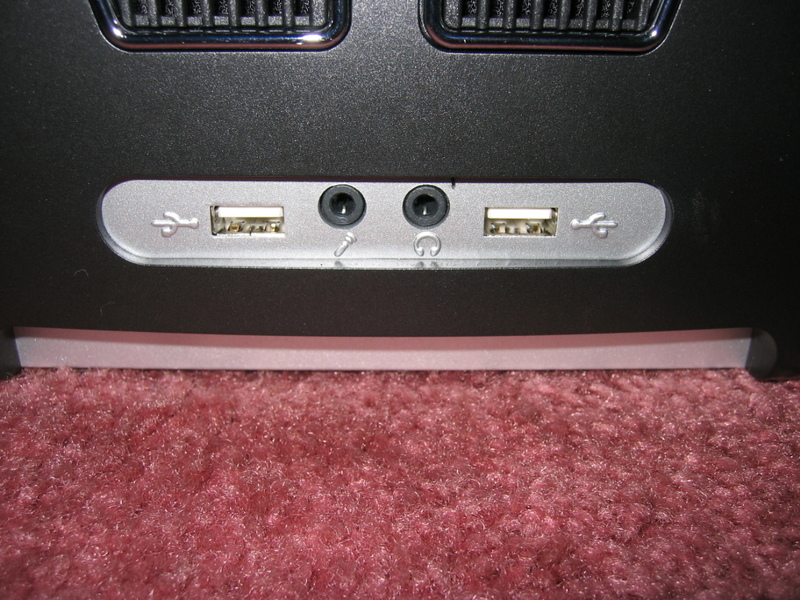 Below the vent are the external USB ports and microphone and headphone out. 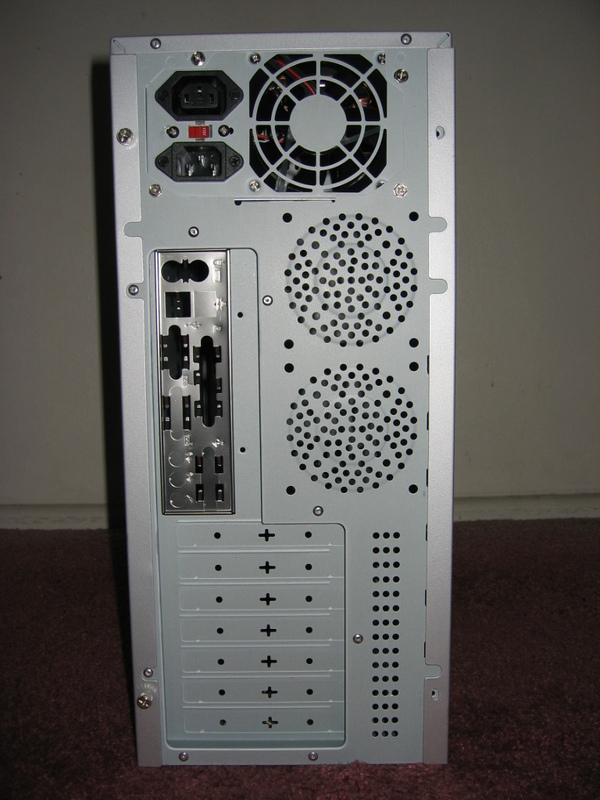 On the back, there are your 7 standard expansion slots. On top of that, there are two 80mm exhaust fan outlets, which was a real plus since this will give users the ability to exhaust more hot air out of the case faster than opposed to having only 1 exhaust fan. Being an owner of a case with only 1 rear exhaust fan outlet, I know that having 2 exhaust fans can lead to about 5 degrees Celsius less ambient temperature. However, the fan outlet design kind of constricts air flow but nonetheless is made up by the fact that there are 2 outlets, so this shouldn’t be a problem. There’s also that I/O shield plate that you put your motherboard I/O ports through (such as your mouse port, keyboard port, USB ports, etc). 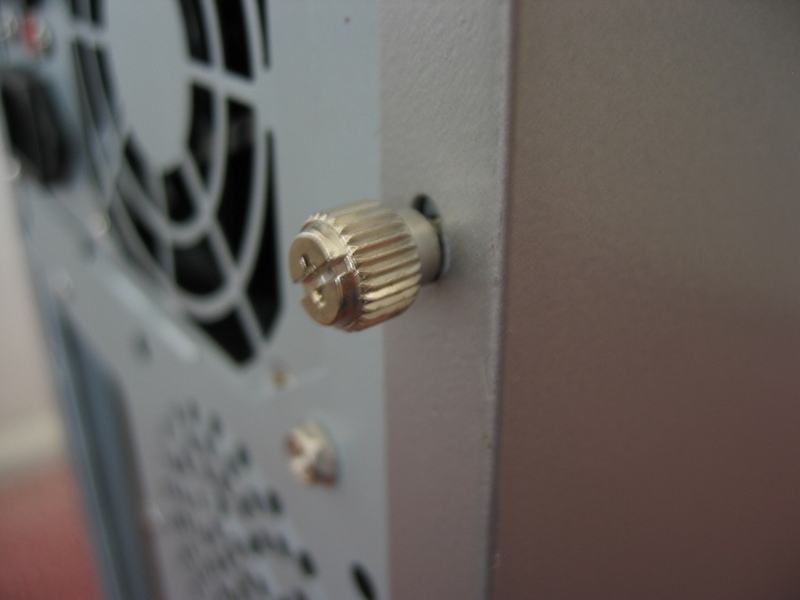 The case also uses thumbscrews, so all that is required to open the case is your fingers. Sweet. 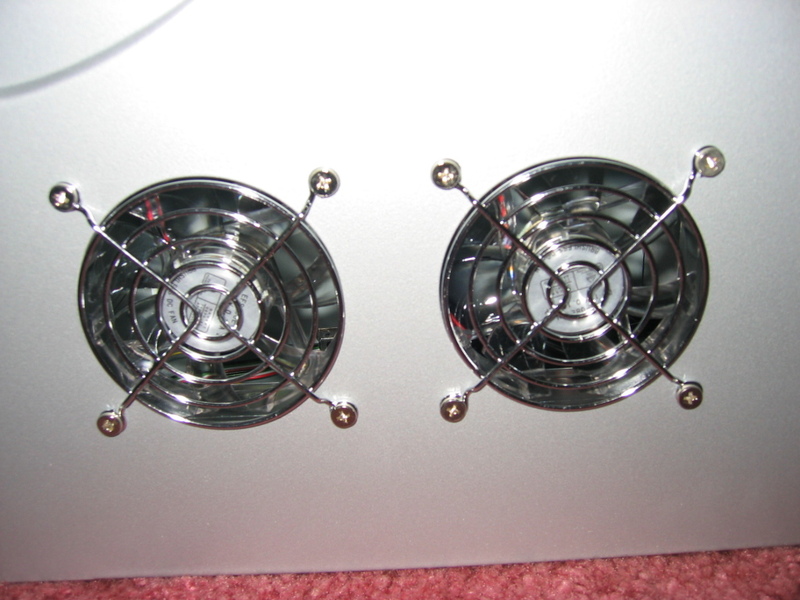 The side panel houses two 80mm fans as well. 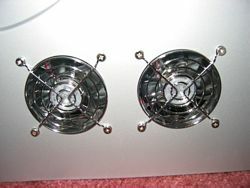 These fans exhaust air into air and help in cooling down the system. Well that’s it for the exterior of the case. The interior is nothing special. Its just what on would find in a standard ATX Case. There is the four 5.25” bays, three 3.5” external bays (only 1 can be used, since there is only 1 floppy opening on the case), and four 3.5” internal bays. Even high demanding computer enthusiasts won’t have to worry about not having enough space to put their optical drives and hard drives in this case. I also saw that there was the 400W power supply already mounted in the case. 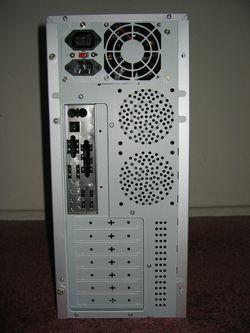 It supplies a maximum of 400 watts, which is a lot of power to pack and should be efficient for a little overclocking. The power supply is a generic one, which means that it really doesn’t have the same amount of power as 400w power supplies from Antec and Enermax would pack. That’s why overclocking a little bit would be ok but would not be really ideal for extreme overclocking, considering that this power supply is generic. Concerning the name on the label of the PSU, it only says “Switching Power Supply.” The power supply did not have a bottom fan, which really was a disappointment since having one would help in bring down the CPU temperature as well as the case temperature. The power supply has only 4 molex leads, which isn’t much. Even though the included fans come with splitters (thereby not wasting any leads from the power supply), 4 molex connectors is really something to be happy about. But if you only have 2 optical drives and 2 hard drives at most without any additional power consuming devices, you should be fine. Otherwise you would have to buy some molex splitters, which aren’t expensive but nonetheless annoying in my opinion. There’s nothing much to say about the mouse. It’s black in color and is a normal ball mouse. Most users probably use an optical mouse over traditional mousse like this, since ball mice like this require occasional cleaning, otherwise dirt builds up in the mouse ball and makes it hard to move the pointer when using it. The mouse is not wireless unfortunately. The speakers were a nice addition. The sound they produced was mediocre, but you really shouldn’t expect that much considering what this case bundle is priced at. All in all, this case shows great promise for those who really appreciate good airflow and silence. 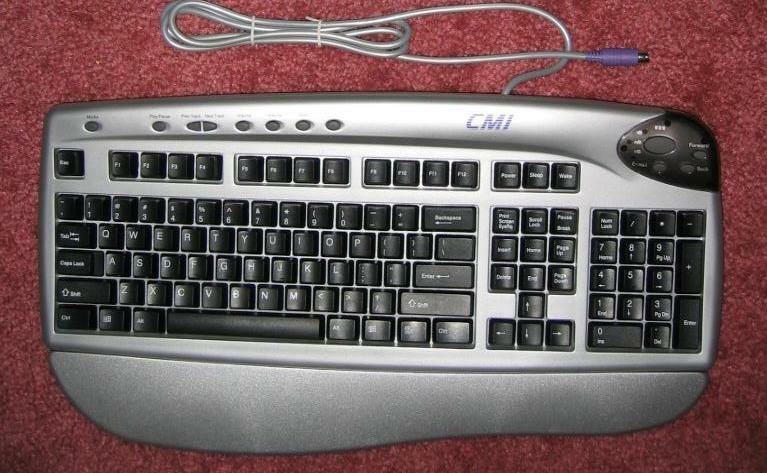 The extra goodies they added were a really nice touch, providing a keyboard, mouse, and a pair of speakers. 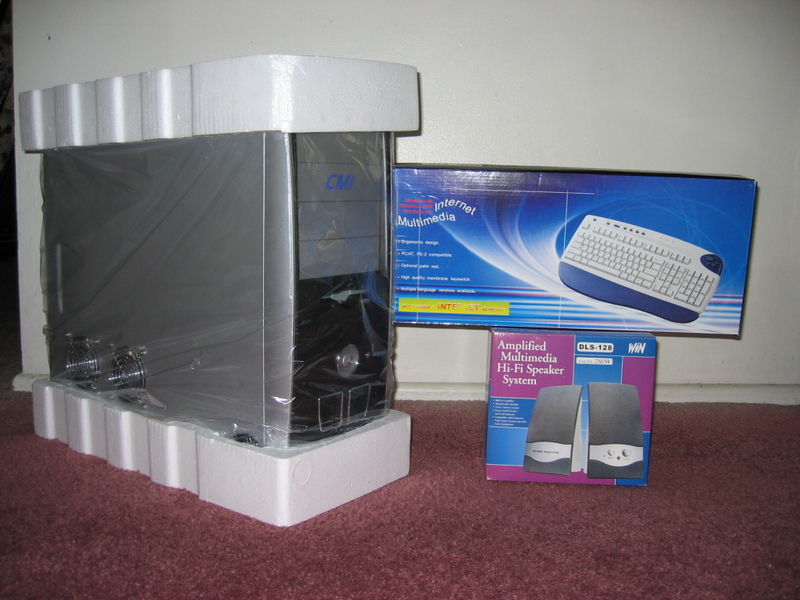 Although the extra goodies weren’t really that great (the keyboard and mouse were neither wireless and the mouse is a standard ball mouse, while the speakers provided mediocre sound quality). 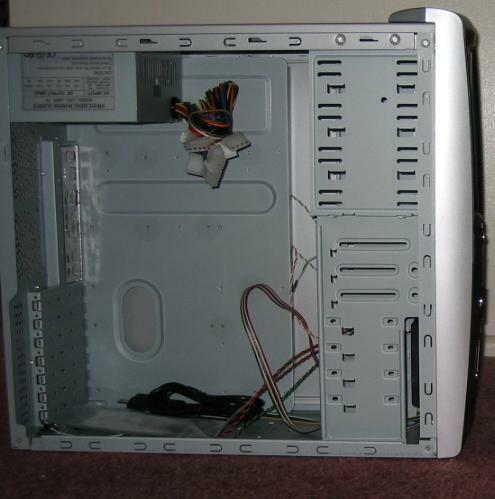 The case did not have a window, meaning its not really meant for modding. But considering the price for all of this, this is a solid buy for budget users and or enthusiast who appreciate a quiet case with good air ventilation and circulation.